Abitare in Italian means “to live”. 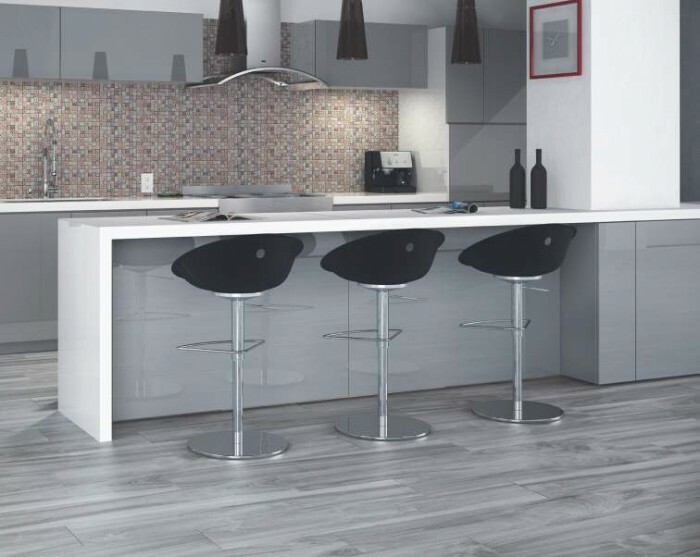 Our fantastic ABITARE HD 8x48 collection is a porcelain wood series inspired by daily “living” conditions. The color pallet is inspired by traditional “living” woods that have been enhanced with actual day influences of whites, browns, and grays making this line perfect not only for residential applications but also for commercial applications. 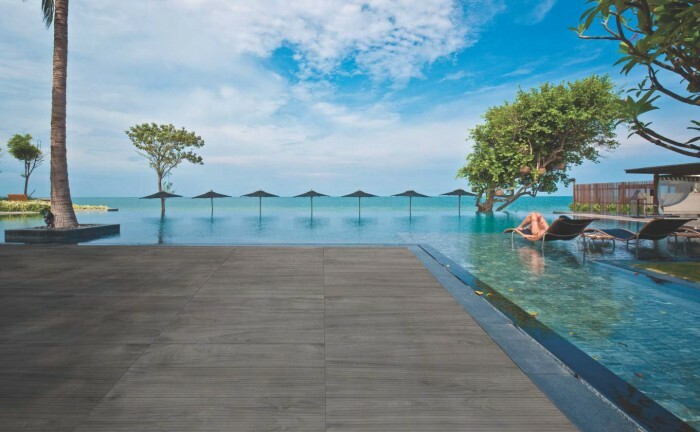 The ABITARE HD collection is also available in our famous DECK which makes it perfect for exterior applications as well. Please contact us for more information.